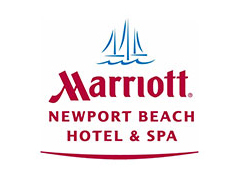 Featuring stunning outdoor ceremony locations with panoramic views of the Newport Harbor and Pacific, the Newport Beach Marriott Hotel & Spa offers one of the largest and most luxurious locations in Newport Beach to host your wedding. 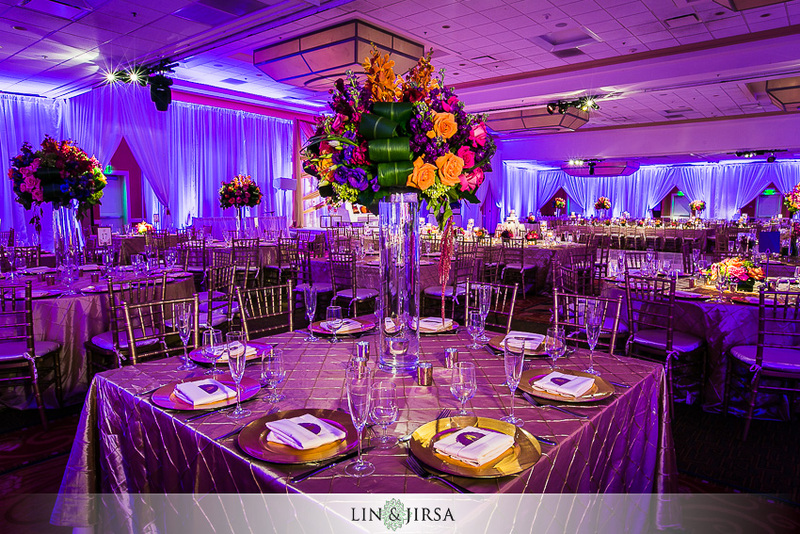 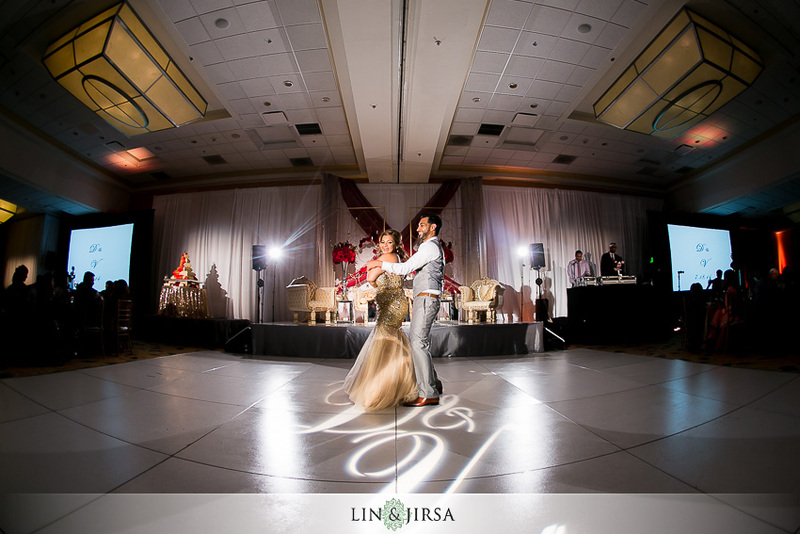 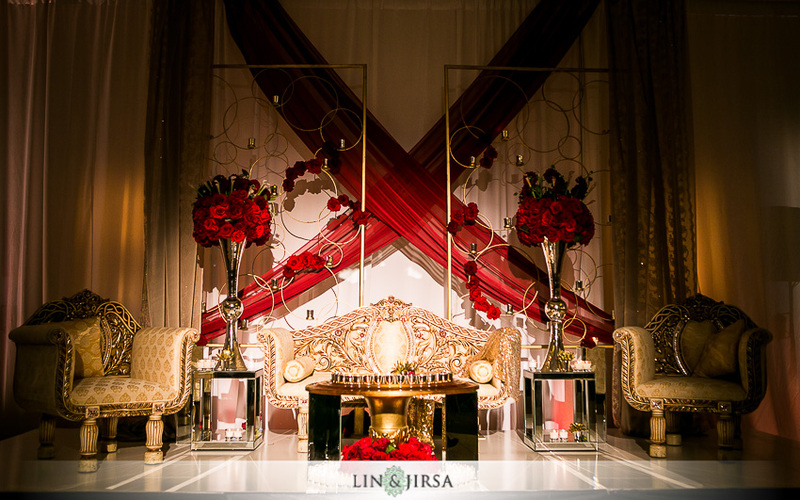 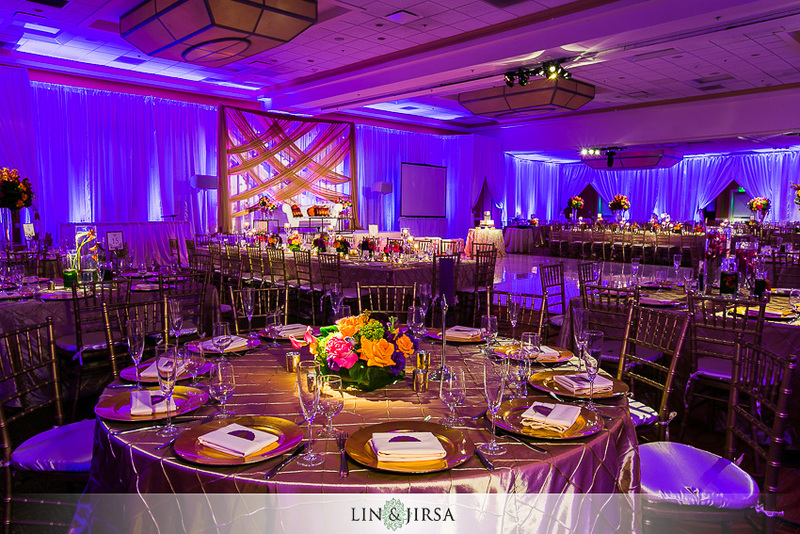 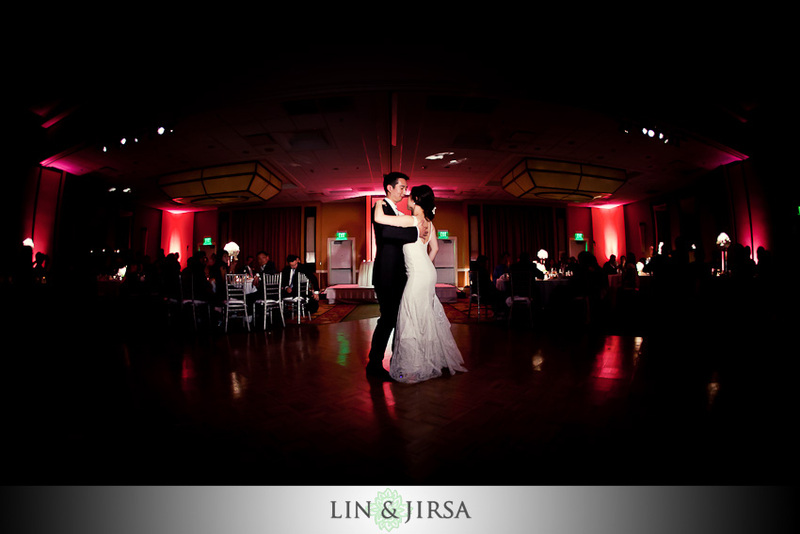 With its expansive 40,000 square feet of indoor and outdoor event space, it can welcome weddings of up to 500 guests. 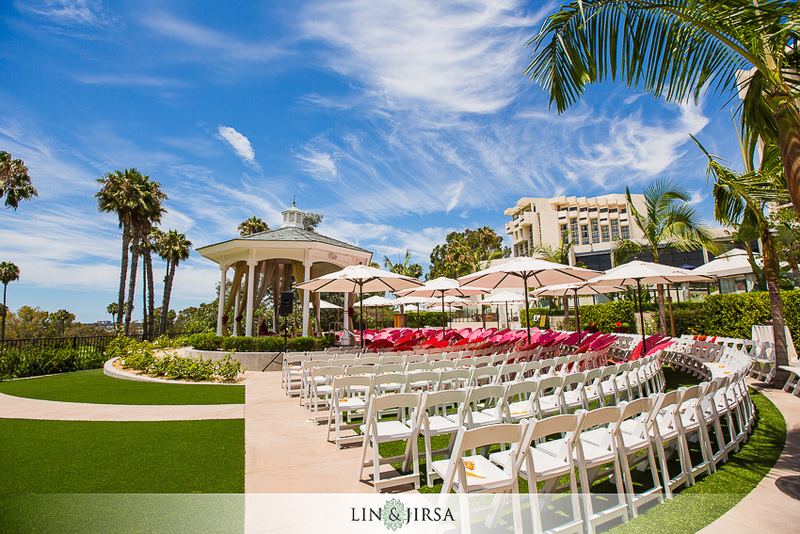 Just off the coast of Orange County's most pristine beaches, the Newport Beach Marriott embodies an authentic Southern California atmosphere that makes their unique wedding venues truly an ideal spot for an unforgettable day. 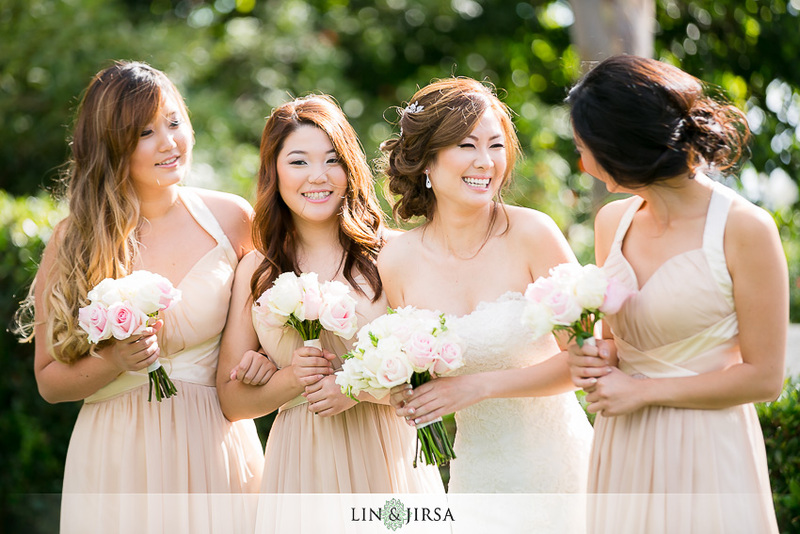 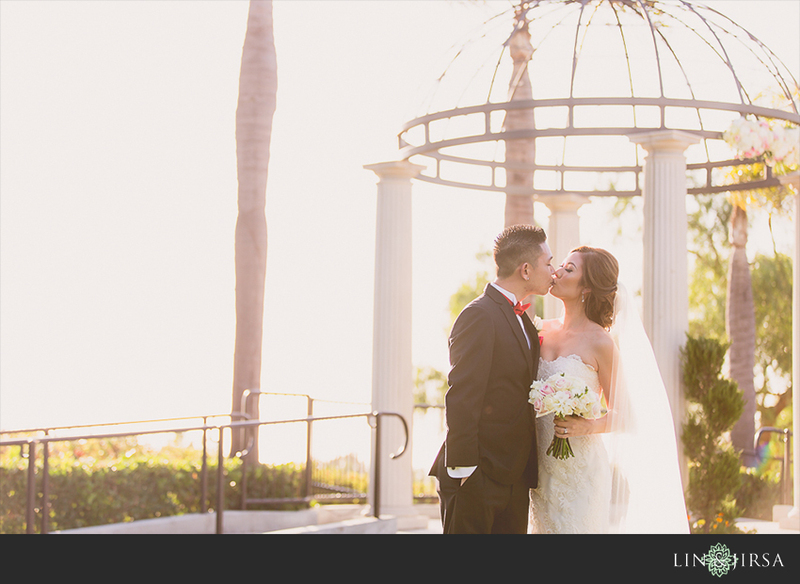 The Newport Beach Marriot is quite possibly one of the most sought after locations for the idyllic Orange County wedding. 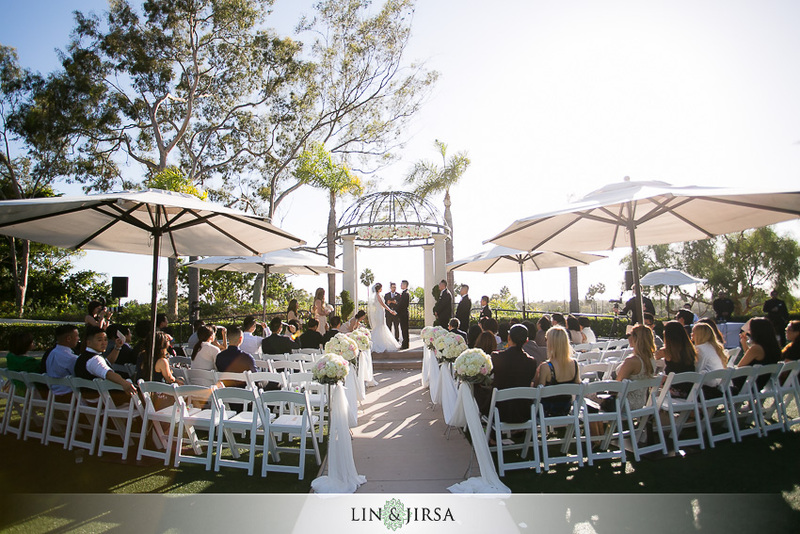 One of the things that we love the most about this venue is its majestic views of the Newport Beach Harbor and the Pacific Ocean. 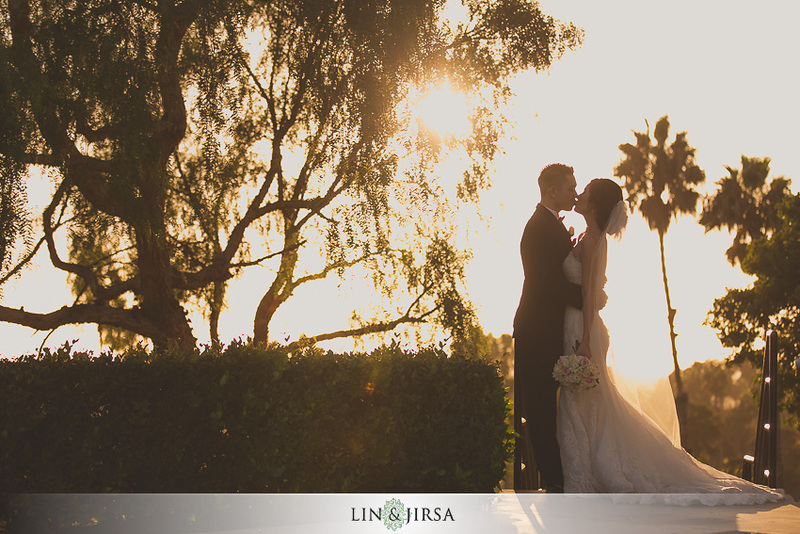 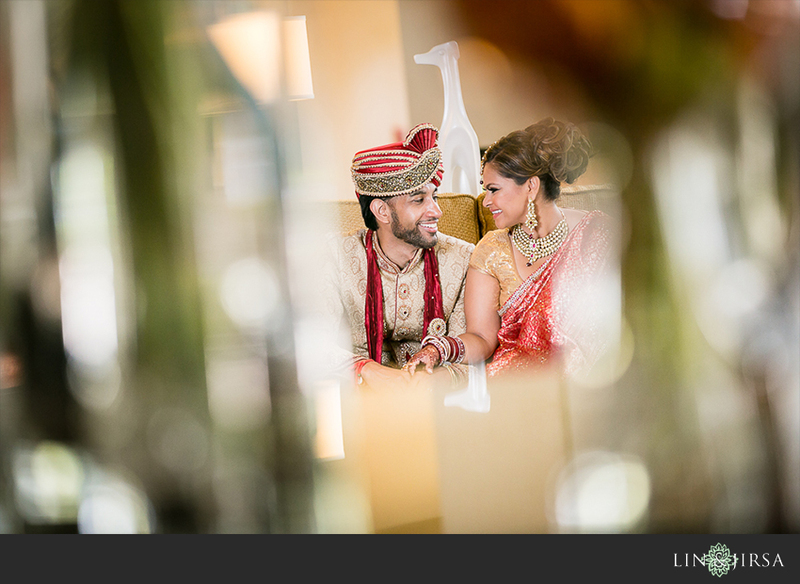 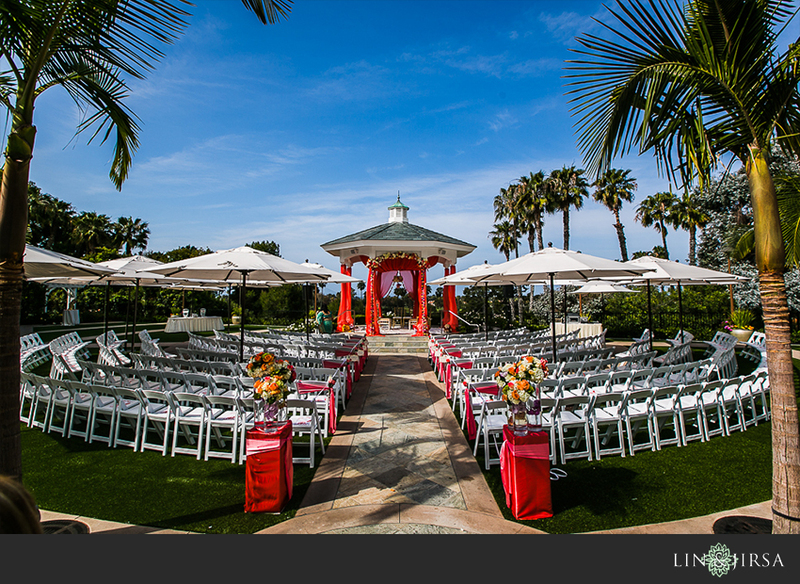 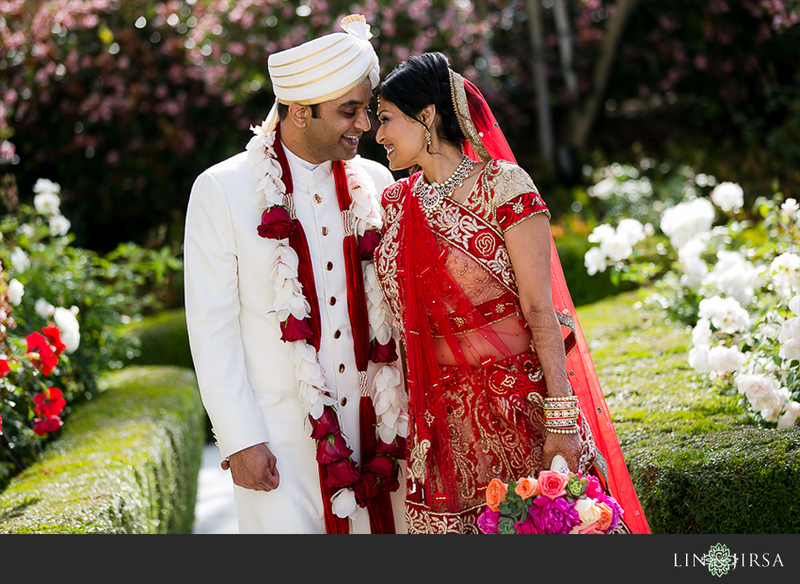 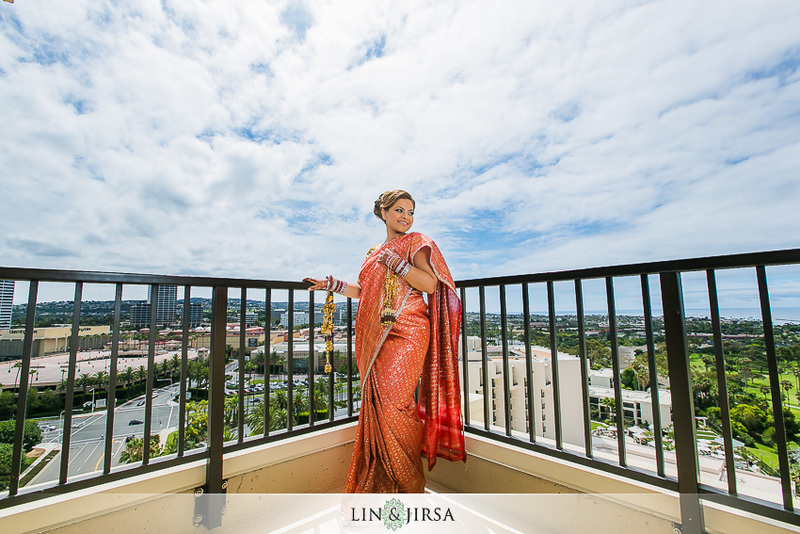 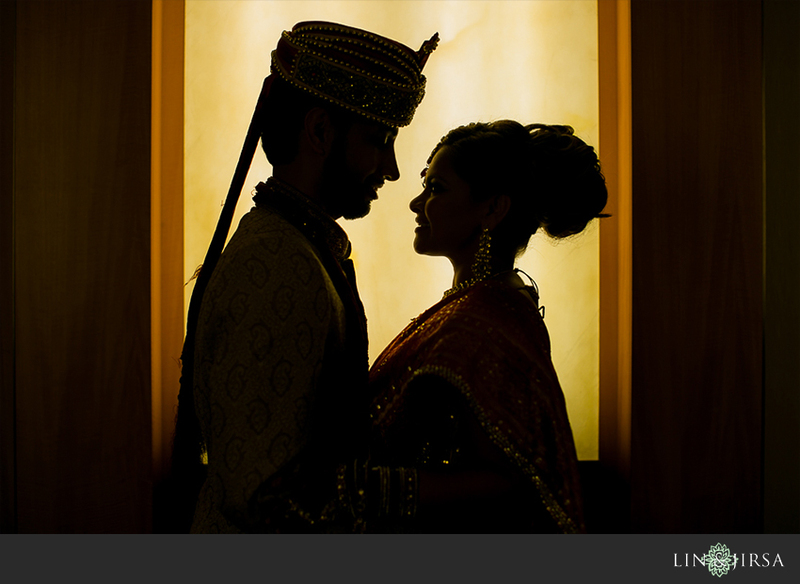 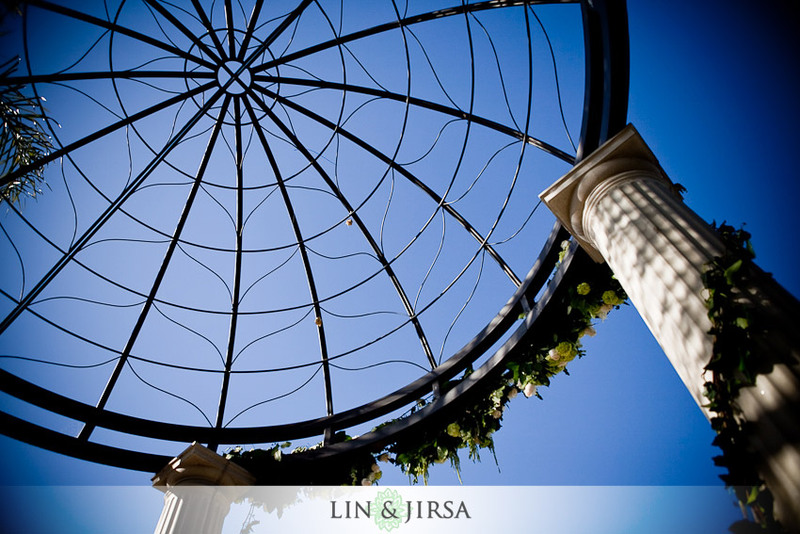 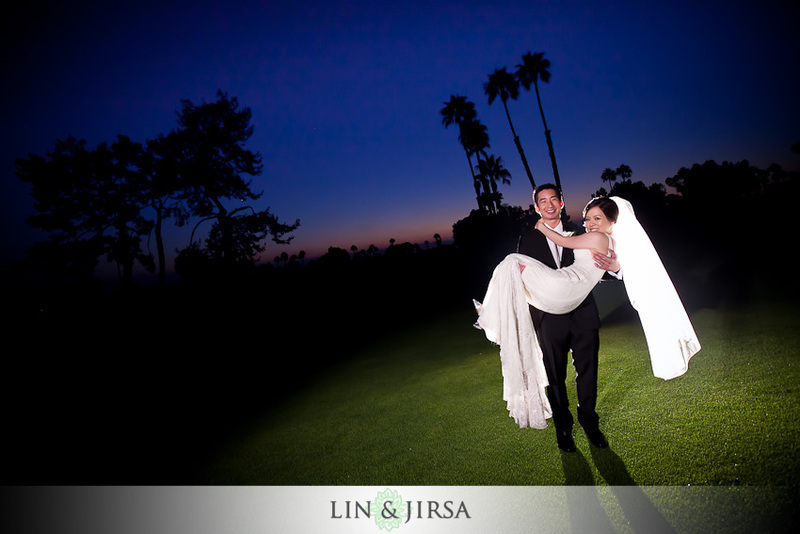 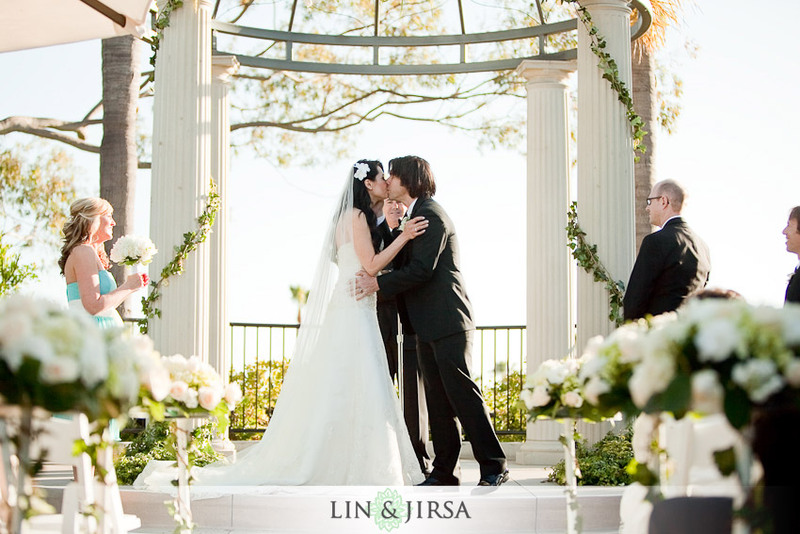 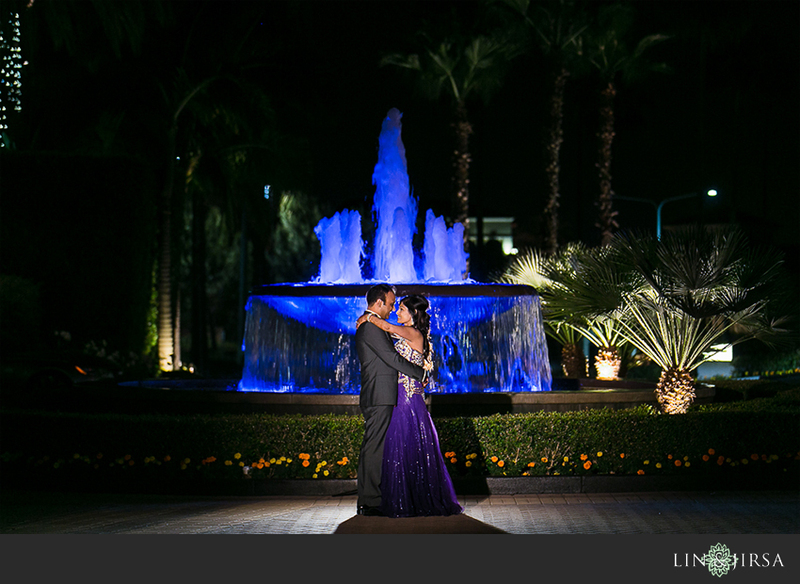 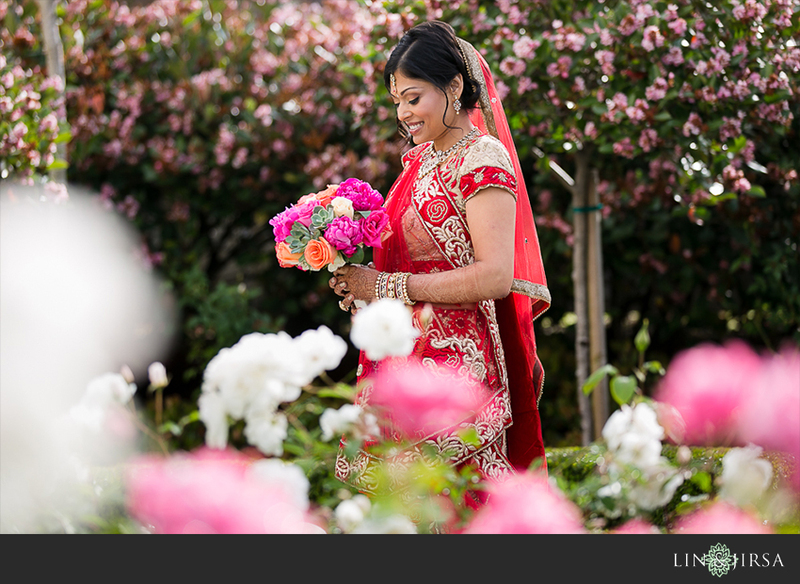 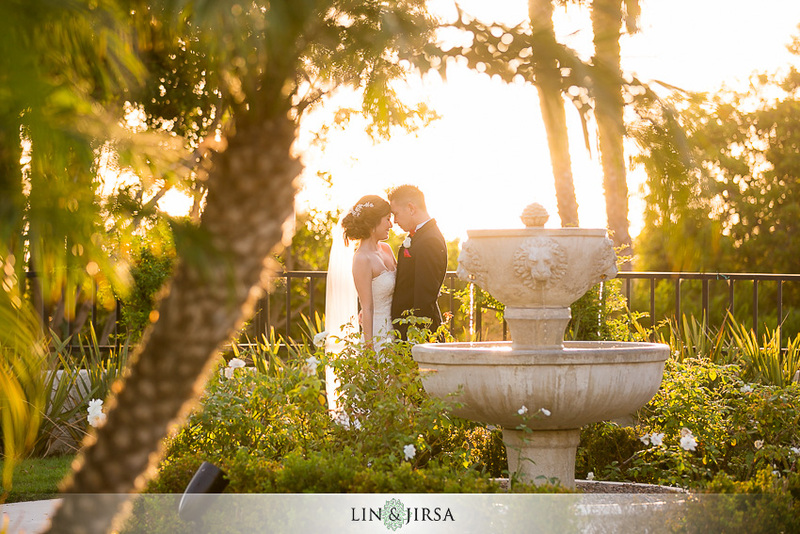 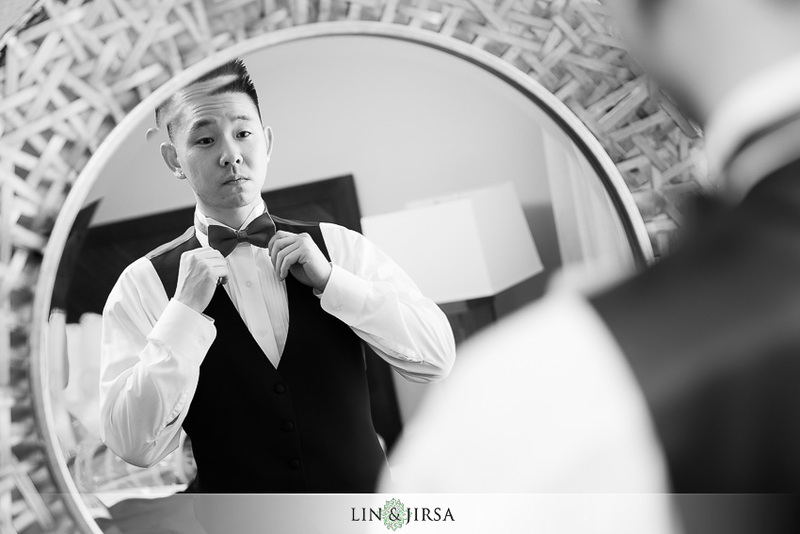 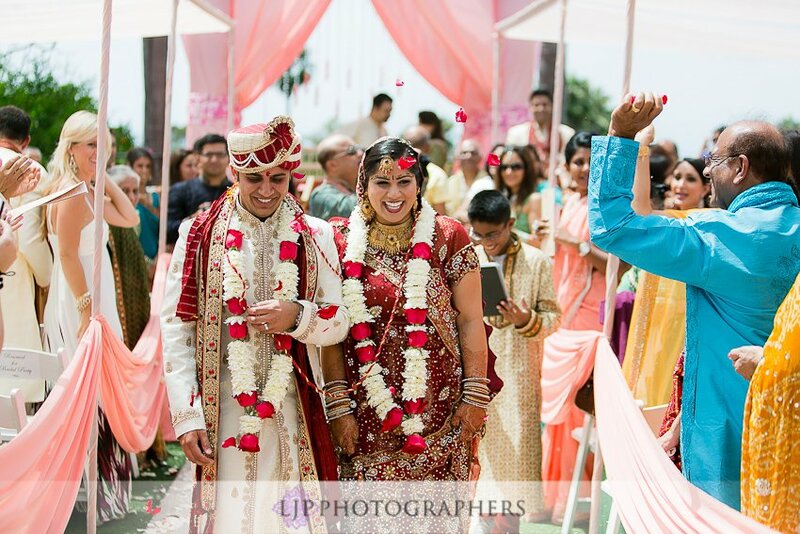 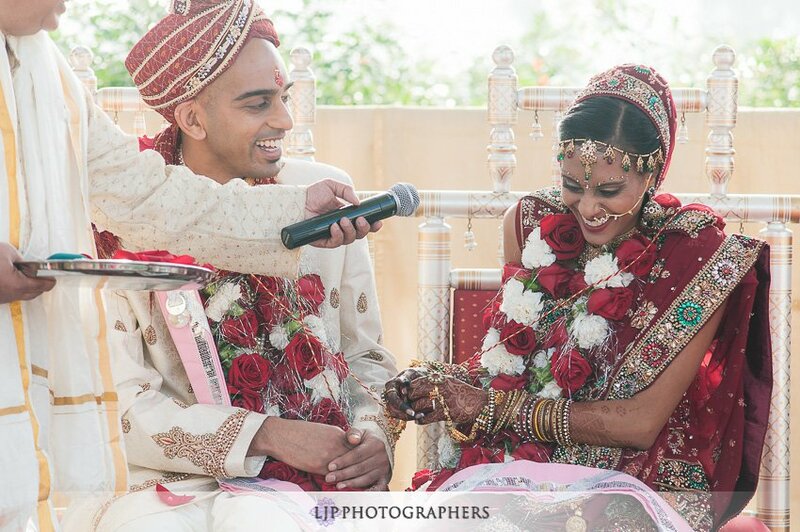 Its close proximity to the coast gives you the perfect backdrop to your ceremony and makes for gorgeous pictures. 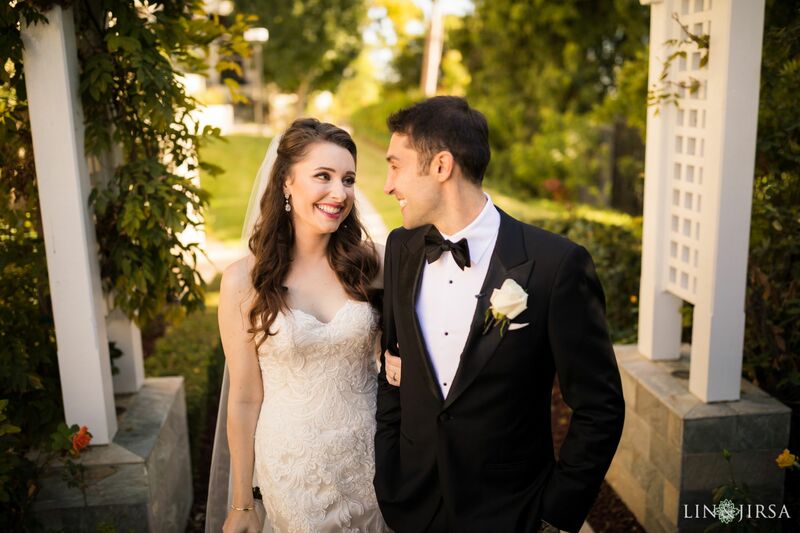 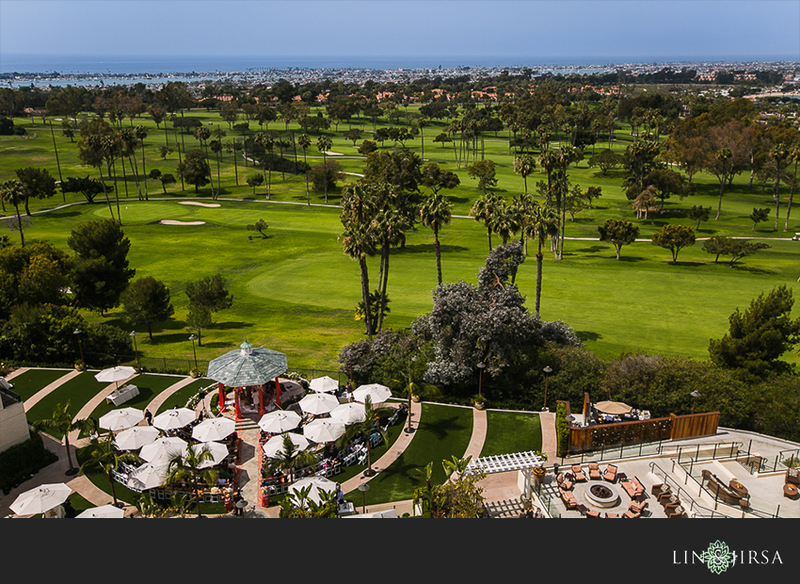 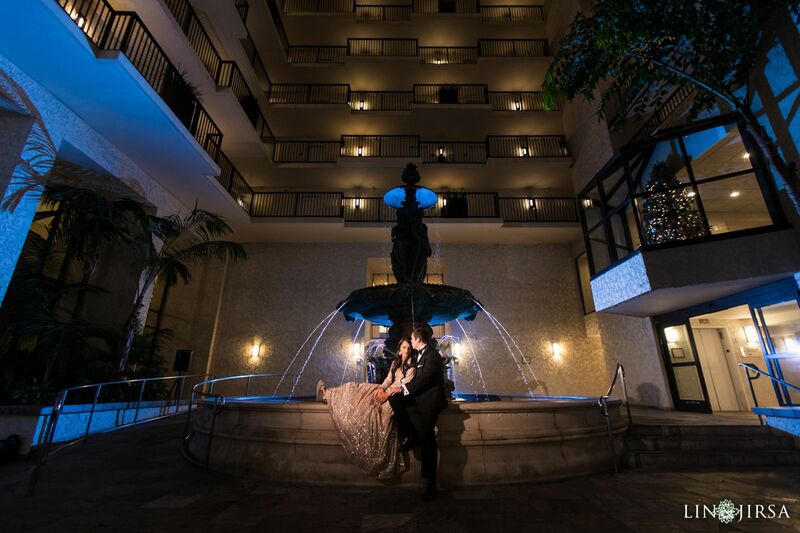 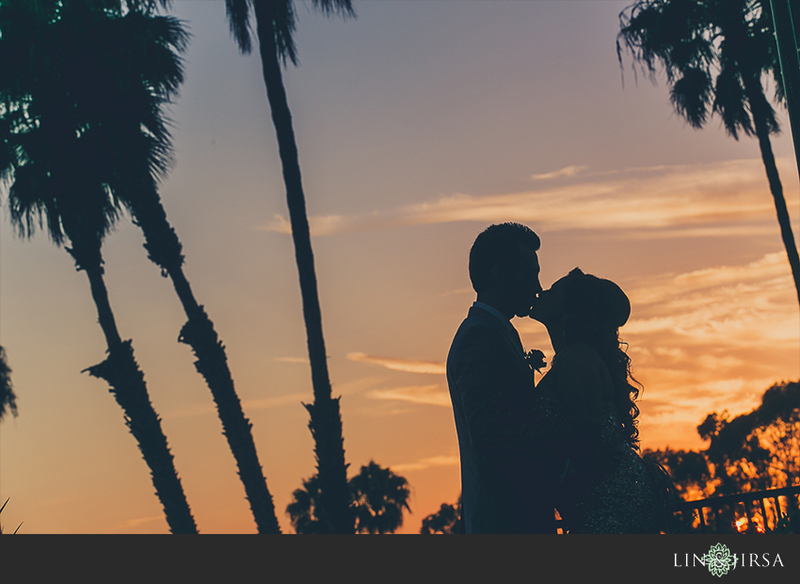 In addition to its beautiful beachside setting, the Newport Beach Marriot has an abundance of lush environments with towering palm trees and elegant flower gardens that will give your wedding an incredibly romantic ambience.